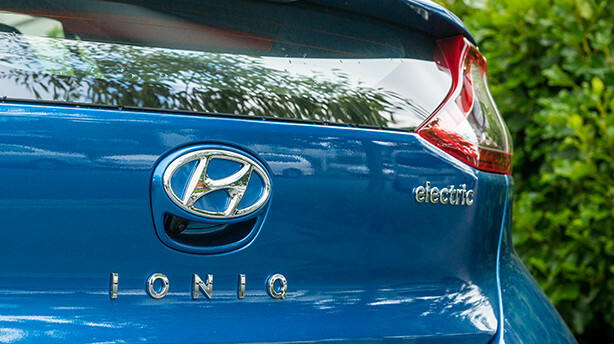 Minimising our environmental impact to protect the world we live in is central to everything we do at Hyundai. It starts right at the design-stage, where we work to ensure our vehicles are as efficient as they can be. By designing lighter, more fuel-efficient vehicles, we reduce emissions and resource use. Our aim is to reduce vehicle emissions in our models by 50%, with the ultimate goal being the production of vehicles that burn no fossil fuels at all. That goal has become a reality with the introduction of the Hyundai IONIQ 100% Electric Car.